Which one has bright side – Rigid Packaging or Flexible Packaging?? Packaging, in itself is a silent salesman and acts as a marketing tool. It ensures the safe delivery of the product to the end customer. But what makes it so interesting is the fact that same material can be used in numerous ways and turns out to be beneficial. For eg.- PET, which not only makes the bottle but also contributes in pouches. The articulation of the material in the packaging industry speaks on its own. And technologically, the innovations are going on in both the fields by reducing the weight of bottle in rigid packaging and by successfully eliminating the heavier microns in flexible packaging. Even the sealing layer Poly can be avoided by making use of coatings that retain the sealing properties with required barrier properties. Cost Factor, no doubt, contributes to the final choice but indeed the flexible industry is on hike these days due to a widespread use of the laminates. With a blend of Polyolefin and terephthalates, any shape can be created which enhances the essence of that product. 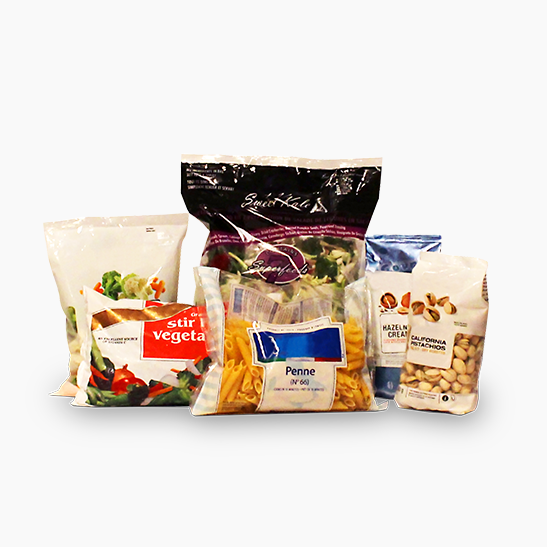 The Shaped Pouches prove to be the best example that not only competes in the outer appearance but also maintains the shelf life of the product. Previous post 5 Tips To Choose A Professional Laminated Pouch Manufacturer Next post How Stand Up Pouches Can Write The Success Story For Your Brand?